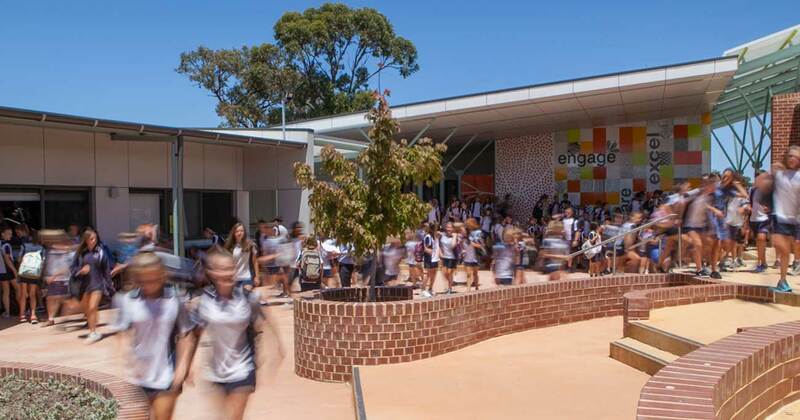 Duncraig Senior High School promotes a caring, nurturing learning environment in which students are challenged to develop intellectually, socially, physically and emotionally. Students have the opportunity to develop responsibility and leadership skills. Our teaching and learning is based upon Respect, Achievement, Collaboration, Engagement and Relevance.